Il servizio partirà a fine mese in USA e nel periodo estivo del 2014 per il resto del mondo. Secondo la Press Release a gennaio partirà una beta in USA per poi far uscire il servizio completo in estate, quindi non si sa ancora nulla per quanto riguarda l'Europa. TOKYO, Jan. 7, 2014 /PRNewswire/ -- Sony Computer Entertainment Inc. (SCE) today announced that "PlayStation™Now" (PS Now), the company's streaming game service that leverages cloud-based technology, will become officially available in the United States this summer. PS Now will deliver a variety of popular PlayStation®3 (PS3™) game titles*1 first on PlayStation®4 (PS4™) and PS3 systems, followed by the PlayStation®Vita (PS Vita) system. In addition to PlayStation platforms, most 2014 U.S. models of Sony's BRAVIA® TV*2 lineup will support PS Now. Eventually the service will expand beyond PlayStation platforms and Sony devices, allowing users to stream PlayStation games on numerous other Internet-connected devices. SCE's vision for PS Now is to enable users to instantly enjoy a wide range of full games on the Internet-connected consumer electronics devices they use every day. The accessibility of PS Now means, for example, that PS4 users in the living room can continue playing a game on a PS3 system in their bedroom. 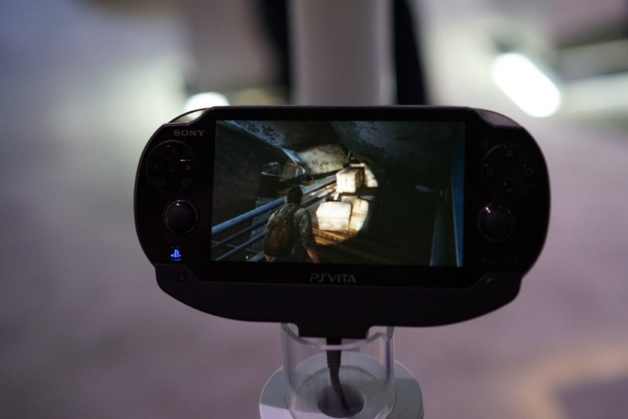 Or PS Vita users can enjoy instant access to a game wherever there's Wi-Fi connectivity, such as outdoors, then can switch to a supporting BRAVIA® TV's big screen and play the same game after arriving home. 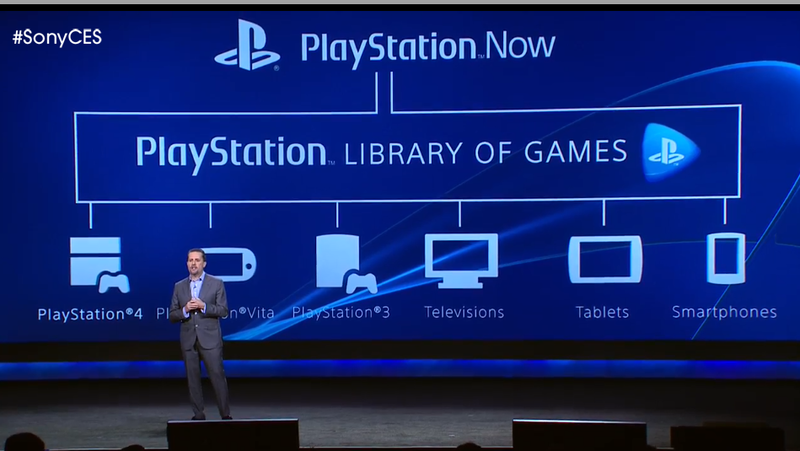 PS Now will offer choice to gamers with how they want to access content. Gamers can rent by title for specific games they are interested in, or they can choose a subscription that delivers additional value with the ability to explore and play many games available across a wide variety of genres. In addition, the service will support many popular PSN features such as online multi-player, Trophies, and messages. Gratis ? e perchè mai dovrebbe esserlo? Forse per i prezzi è ancora presto. Non si parla di prezzi e per l'Europa ci sarà da aspettare. Questo non lo so, ma se hai già il gioco perchè dovresti giocarlo in streaming? se sei fuori casa e non hai il device legato al gioco? forse l'unico motivo potrebbe essere questo. Direi che sarebbe folle il contrario. Già il fatto che il servizio sia messo a disposizione tramite i nuovi TV Bravia giustifica la cosa. Certo bisogna vedere quanto bene funziona il tutto. in effetti questo servizio aumenta a dismisura l'appetibilità di VITA.